Easter holds a great deal of significance to me as a Christian because it commemorates Jesus’s death and resurrection. But, last year, Easter unexpectedly took on an additional significance. On the first Easter, Jesus died on the cross on Good Friday, and rose from the dead on Easter Monday. He went from death to life. 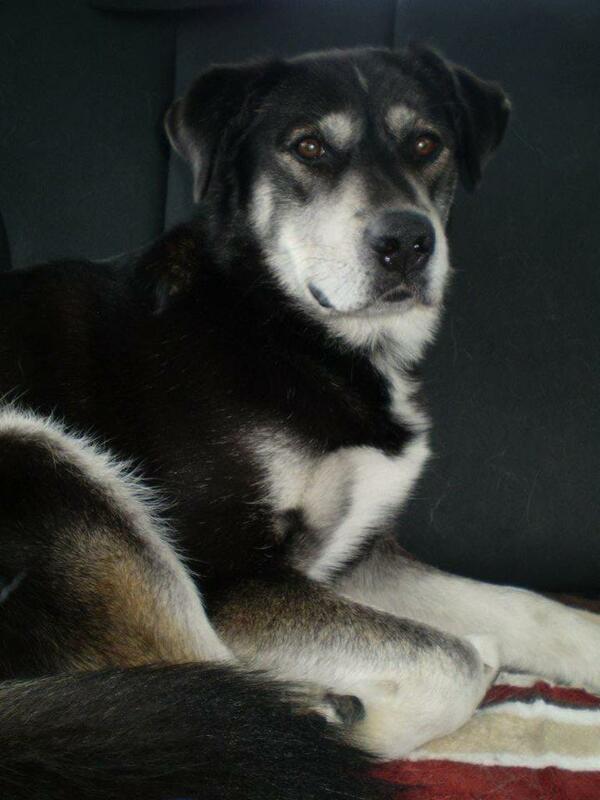 Last Easter, my dog Max became suddenly and severely ill on Good Friday, and had to be put to sleep on Easter Monday. He went from life to death. Not once before that weekend did he show any signs of the massive intestinal tumor that would claim his life. He had even been given a clean bill of health by a veterinarian at his annual check-up just a few weeks prior. Max entered my life just as unexpectedly as he left it. 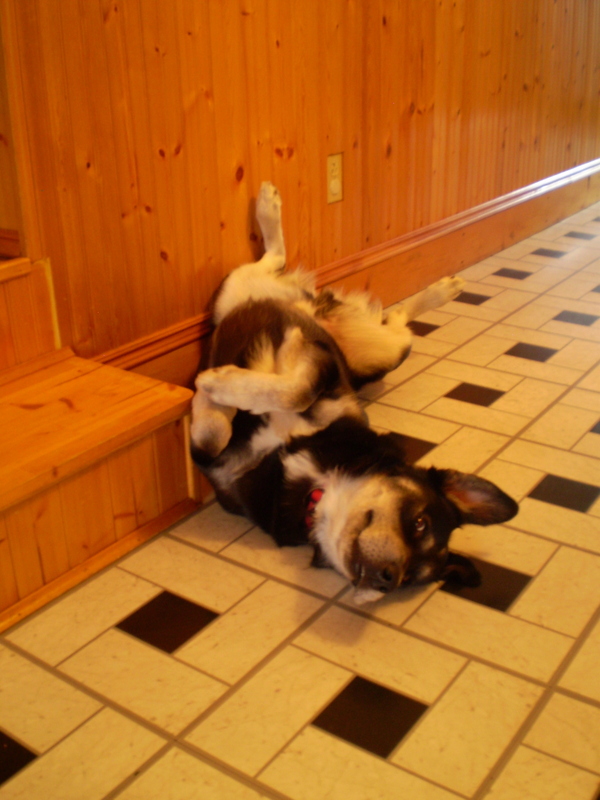 The decision to adopt a dog from a rescue shelter was made on a whim right after Christmas in 2009. There were only five dogs in the shelter that day but it was love at first sight for me. 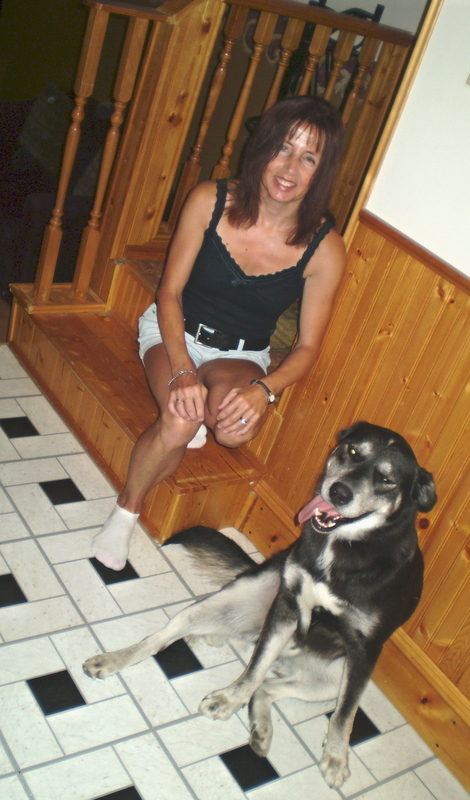 But, even though I knew there was something very special about the dog I named Max, it took me a long time to fully let my guard down with him. I had been given a beagle for my thirteenth birthday that I had named Sue. Our family wasn’t able to keep her very long, in part because the three of us kids were allergic to her. We found her a good home outside the city but she was struck and killed by a car shortly after giving birth to her first litter. 35 years later, I finally had another dog but my answer this time was to not get too attached. I loved my dog but I kept him at arms length. And he knew it. But, slowly but surely he went to work at breaking down my defences. I had Max for a total of 2 years, 3 months and 6 days but it was a full year before my guard fully dropped. Max’s death totally devastated me but my main regret is that it took me so long to love him to the ‘max’. It was time wasted. It seems to me that we should just love unreservedly, without thought for the future, because we will never know the future until we get there anyway. I really believe that Max was my guardian angel. He was my best friend when I was isolated from family, friends, and civilization. And, his sudden passing became the inspiration for radical, necessary, and overdue change in my life just two months later. This Easter, and every Easter, I’ll be missing my Max to the ‘max’. I’m a huge fan of pigs. I think they might be the most underrated animal out there. Throughout history, pigs have been portrayed as dirty, dumb, and lazy but, in actual fact, pigs are clean, bright, and energetic. Pigs can be house-trained and leash-trained more easily than dogs, and they can be just as loyal. One Vietnamese pot-bellied pig actually risked her own life to save her owner. At 150-pounds, Lulu managed to squeeze out through a doggie door and played dead in the street until she was able to lead a passing motorist into the house where her owner was having a heart attack. Pigs are awesome. If you’re at all skeptical about the allure of pigs, consider a few famous examples: Porky Pig, Arnold Ziffel (from Green Acres), Miss Piggy, and Babe. Four very different pigs but all incredibly popular for their own individuality and quirks. 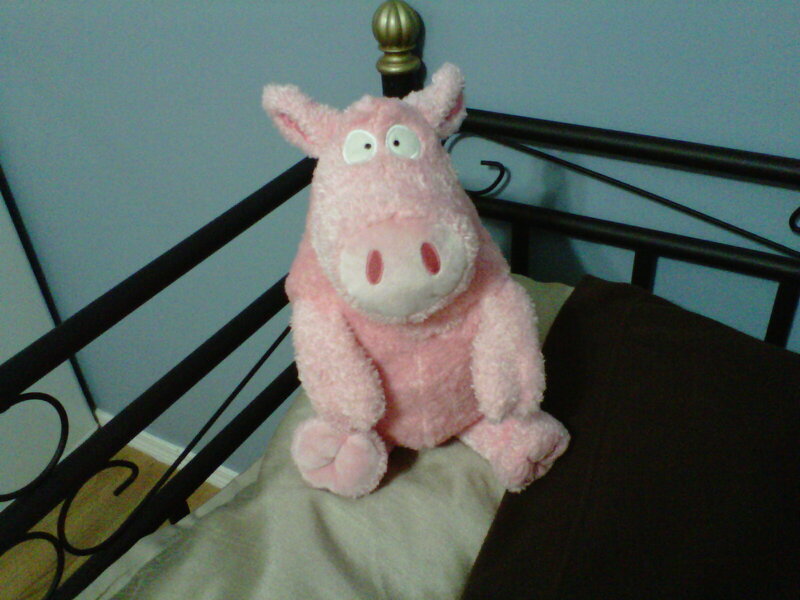 My own pig is a very alluring, chunky, stuffed, pink specimen named Herman. From the day I met Herman, he was making a difference. I bought him at a silent auction during a fundraiser to send a team to Haiti for a week to help rebuild after the earthquake of 2010. Like most of us, he no doubt wished he could make a bigger difference but every little bit counts. The main thing I’ve learned about pigs is that they’re lovable, and they want to be loved. They can be cute but they’re rarely handsome. They’re almost never skinny but instead comfortably portly. They’re judged by how they look, and they’re judged by stereotypes and gossip that’s often accepted as truth instead of mere conjecture. People rarely want to look below the surface to see if pigs are worth getting to know. They’re more interested in what a pig can do for them than in what they can do for a pig. I think I identify with pigs because I’m often as misunderstood as they are. People make assumptions about me based on what they see, what other people have said about me, their own comfort level, and stereotypes. But, when people really take the time to get to know me, I’m often not at all what they expected. And I think a lot of people would say the same is true of them. It’s really a shame because Herman is an extraordinary pig. It’s just a matter of taking the time to get to know him. Just like it’s just a matter of taking the time to get to know me. Or to know you. You never know, you might be pleasantly surprised. After all, you can’t (accurately) judge a pig by his ‘cover’.